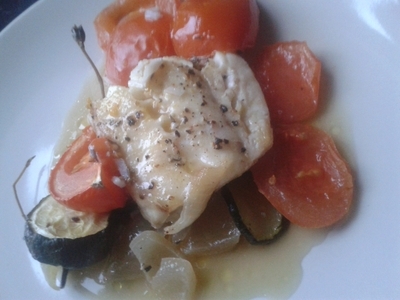 There's nothing tastier than Mediterranean dishes, so instead of plain fish with potatoes and some sort of greens, serve up a more fun, flavoursome fish dish with this cod provencal, your kids will love it. 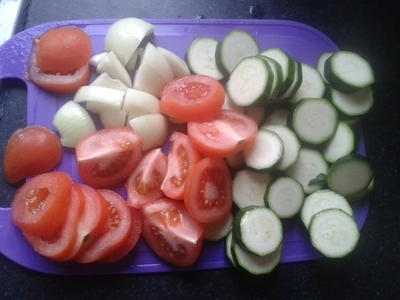 Chop the vegetables roughly, but keep them quite chunky. 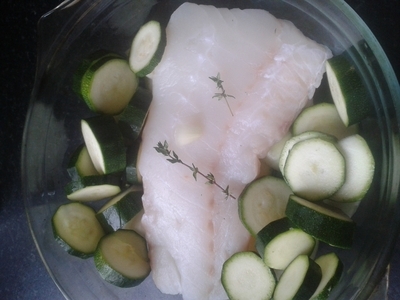 Add the cod to a large Pyrex dish along with add the thyme onions and courgettes. 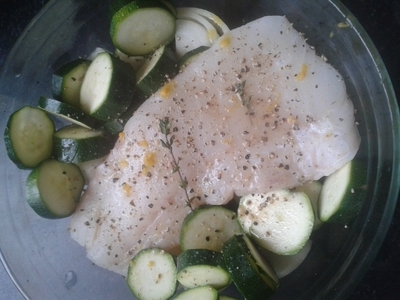 Season and grate over the lemon zest. 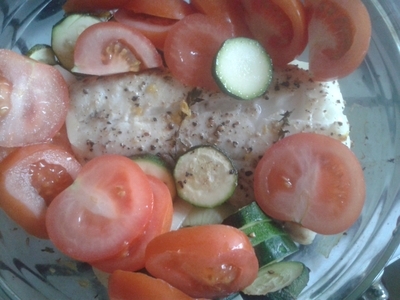 Add the stock and place in the oven for 20 minutes at 180 degrees/gas mark 4. 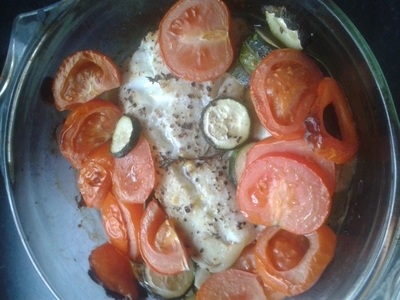 Remove from the oven and add the tomatoes. Place back in the oven for 20 minutes. 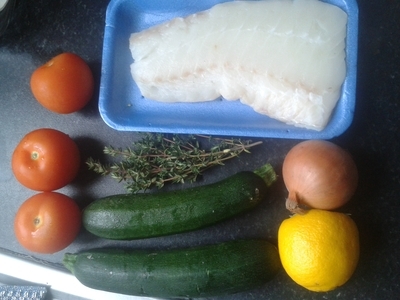 This size fillet should feed four kids, so section it off and serve on a bed of the vegetables.